“As one of the world´s leading ferry shipping companies, with over 28,000 sailings per year across ferry routes, we have a large responsibility to do our best to perform all of our operations in a sustainable manner. 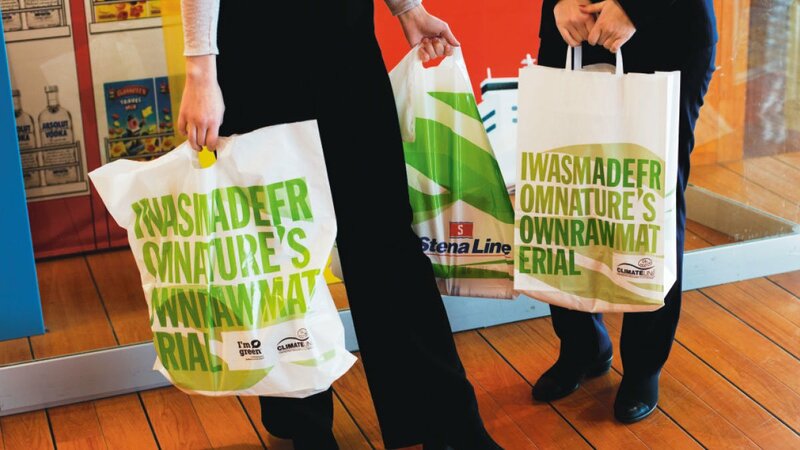 We are constantly taking small and big steps towards becoming a leader in sustainable shipping and we are happy to present this year’s overview which clearly shows that Stena Line is continuing to deliver on its ambitious targets,” said Erik Lewenhaupt, Head of Sustainability at Stena Line. o 15 % lower sulphur emissions per nautical mile. o 2.1 %lower CO2 emissions per nautical mile. o New installation of shore side electricity on two vessels in the Port of Trelleborg. o Continued the positive trend on lowering the number of accidents in the workplace for seagoing staff and reduced LTIF (Lost Time Injury Frequency) from 1.6 in 2016 to 0.6 in 2017.
o New policies for Anti-Harassment and Equal Opportunities implemented.